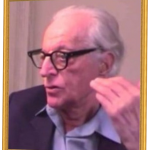 This is part of a wonderful audio recording of Dr.Albert Ellis on Unconditionally Accepting Yourself and Others. Click to listen. 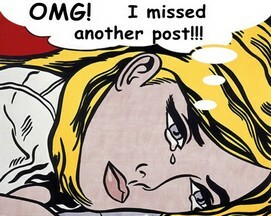 1,789 total views, no views today Originally posted 2013-08-02 20:48:25. We have bee having a lively–if somewhat perennial–discussion about why REBT dos not favor motivation and bolstering of “self esteem” by using global labels and “rating,” such as “I am an EXCELLENT person.” 227 total views, no views today Originally posted 2018-12-26 19:54:03. Rate behavior . . . not self, and you are doing good ePrime and on the right track for doing good REBT. This process is even more comprehensible and user-friendly if you learn something about ePrime, which is not too much of a stretch 2,574 total views, no views today Originally posted 2013-07-17 02:39:22. 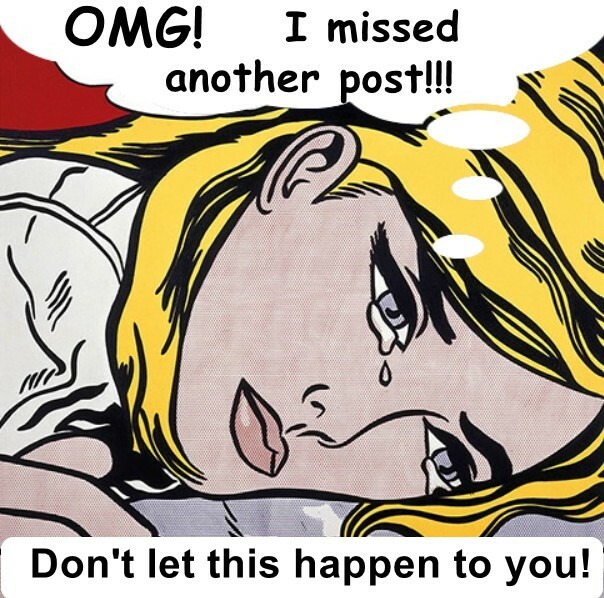 You don’t get to judge me!” 774 total views, no views today Originally posted 2013-09-08 20:05:28. Assert your right to make a few mistakes! How do you feel about making mistakes? How do you deal with others when they make mistakes? Please click the blue link below to join the discussion and share your ideas. 897 total views, no views today Originally posted 2017-06-25 21:39:45. Here is a good one from the 2008 archives about self-esteem and self acceptance: By refusing to “devalue yourself because of your ignorance” perhaps you do understand more than you think. 511 total views, no views today Originally posted 2015-04-16 04:22:58.